Natural sea salt contains trace amounts of iodine. 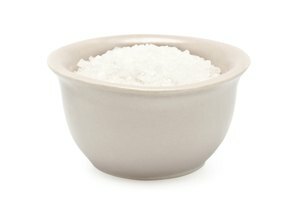 Iodized salt has extra iodine added to help fight iodine deficiencies. According to the New York Times, iodine deficiency in pregnant mothers is the leading preventable cause of mental retardation. Non-iodized sea salt doesn't provide enough iodine to counter deficiencies, so many countries have initiated programs adding iodine to salt. Non-iodized sea salt is created by harvesting ocean water and allowing it to evaporate, leaving behind salt crystals. Iodized sea salt goes through this same process, with potassium iodide added to the final product. According to a study conducted by the World Health Organization in 1991, using iodized sea salt in place of non-iodized salt does not change the color or taste of prepared foods. Non-iodized sea salt naturally has 2 mcg of iodine per gram. Salt that has been iodized has 77 g of iodine per gram. 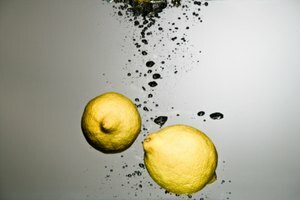 The World Health Organization recommends all adults consume 150 g of iodine per day, which is the amount in a third of a teaspoon of iodized salt. Non-iodized salt does not provide enough iodine to reach this amount. 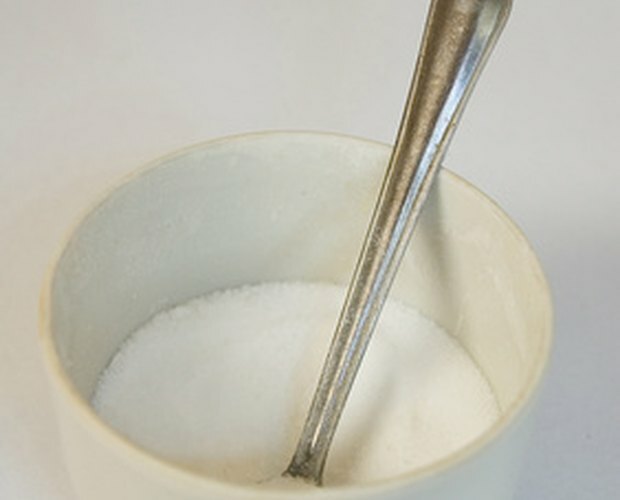 WH Foods: What is the Difference Between Different Types of Salt?